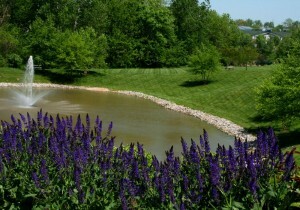 Joseph G. Loyet formed Loyet Landscape Maintenance, Inc. in 1985. It was inspired by the need of a quality St. Louis landscape maintenance company, offering a full range of services to their customers. Today the Company has two branches and maintains commercial properties in both Missouri and Illinois. We live here too – we understand the challenges of managing St. Louis landscaping area with the changing seasons of the region. Our strong roots the community mean that we will be here as long as you need us. Sure, there are times in the year when you won’t need landscape maintenance services. But we will still be here just in case. Our Project Directors have your best interests at heart, not theirs. We will only sell you what you need. B.S. in Finance, minor in Management, University of Missouri 1989. 30 years experience in commercial landscape maintenance. Associates in Horticulture, 38 years experience in lawn care and commercial landscape maintenance. B.S. 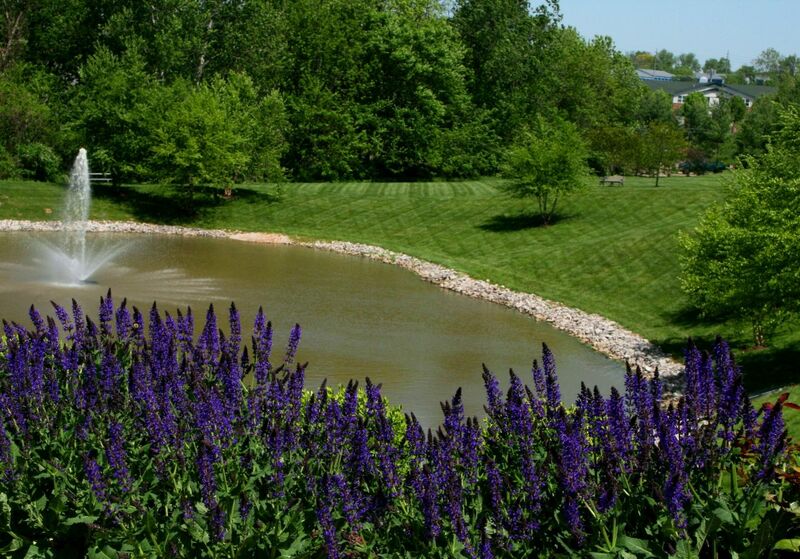 Finance University Missouri- St. Louis, 37 years of experience in lawn care and commercial landscape maintenance. BSBA-Marketing, University of Missouri St. Louis. Over 20 years of experience in Management including the past 10 years in Commercial Landscape Maintenance. BSBA University of Missouri-Columbia emphasis in marketing. 35 years sales/marketing experience, 7 years plus in commercial landscape maintenance. B.S. Education Central Methodist University. 35 plus years experience in Commercial/Industrial landscape maintenance in the St. Louis Metropolitan area. Certified in the state of Missouri for instruction of backflow prevention devises. B.S. B.A. Truman State University. 15 years experience in commercial/industrial maintenance with an emphasis in snow and ice service.